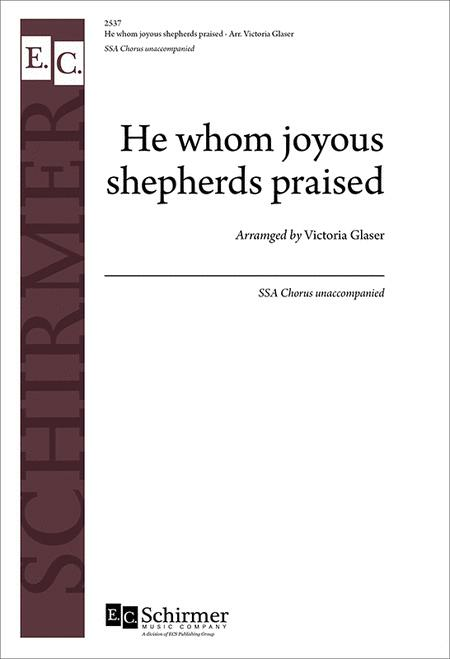 Composed by Victoria Glaser. 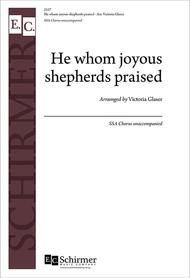 Arranged by Victoria Glaser. Christmas, Praise/Thanksgiving. Octavo. 4 pages. E.C. Schirmer Publishing #2537. Published by E.C. Schirmer Publishing (EC.2537).